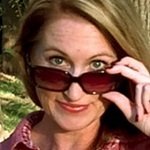 It’s National Eat a Red Apple Day! My family loves when I make my homemade apple pie, and today I have the perfect excuse to spoil them. 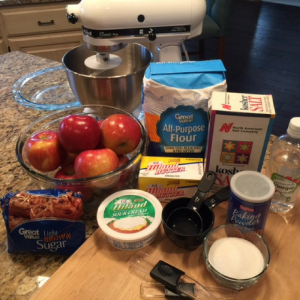 Divas, I promise you this recipe will become a holiday favorite for years to come. 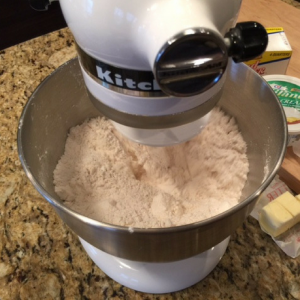 To make crust, combine flour, sugar, salt and baking soda in a large bowl. With a pastry blender, cut in cold butter until you have pea-sized chunks. In a separate bowl, combine the water, sour cream and vinegar. Add the liquid mixture to the flour mixture all at once, stirring quickly to distribute. Do not overmix. 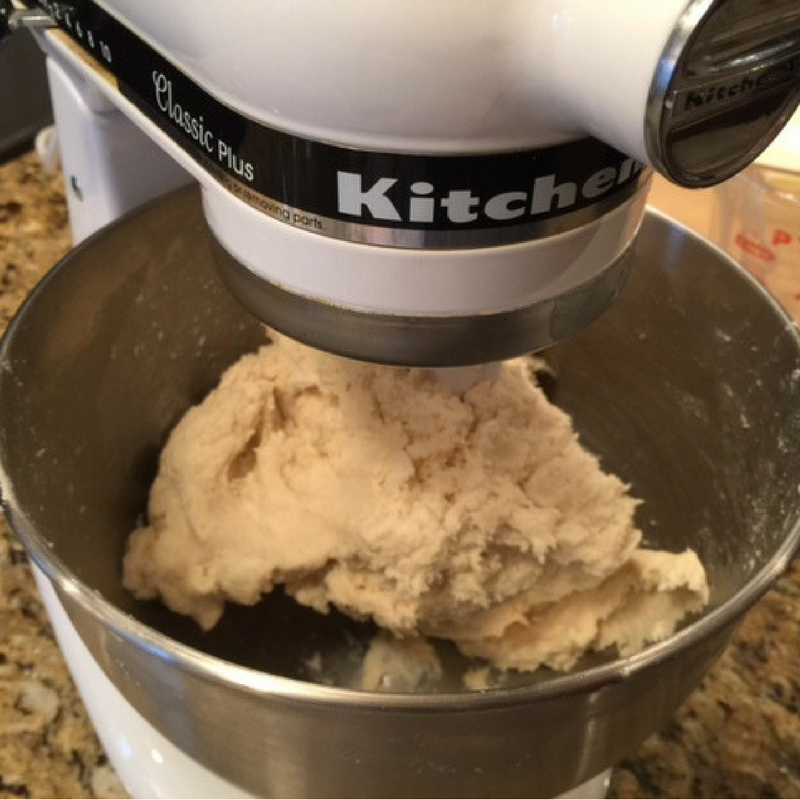 Let the dough rest in the refrigerator, at least 2 hours or overnight. 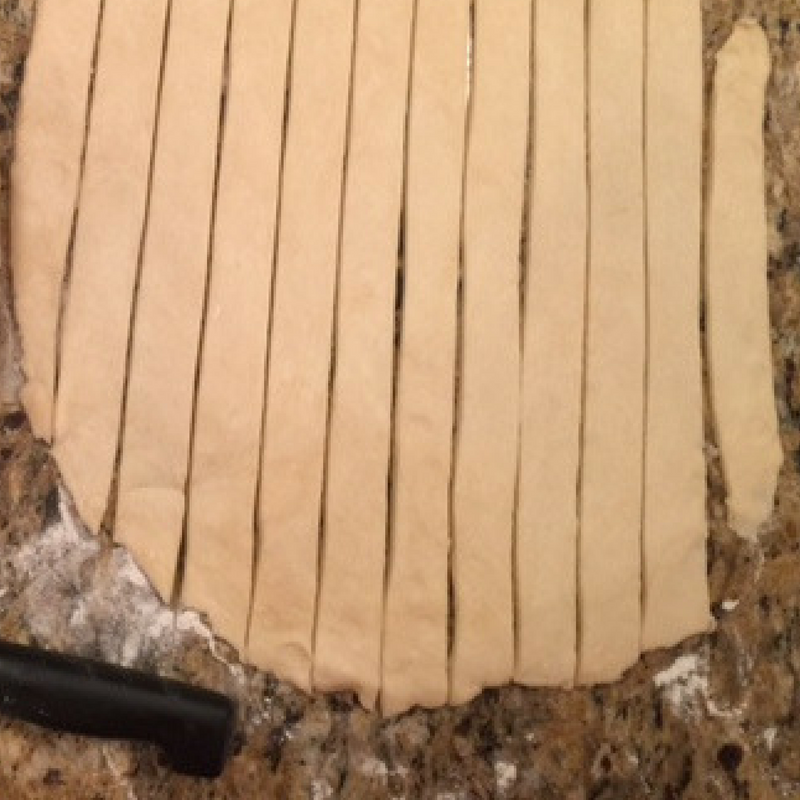 The finished dough should break, not stretch. Divide chilled dough into 3 portions and shape into disks. Use immediately or wrap and refrigerate up to 3 days. 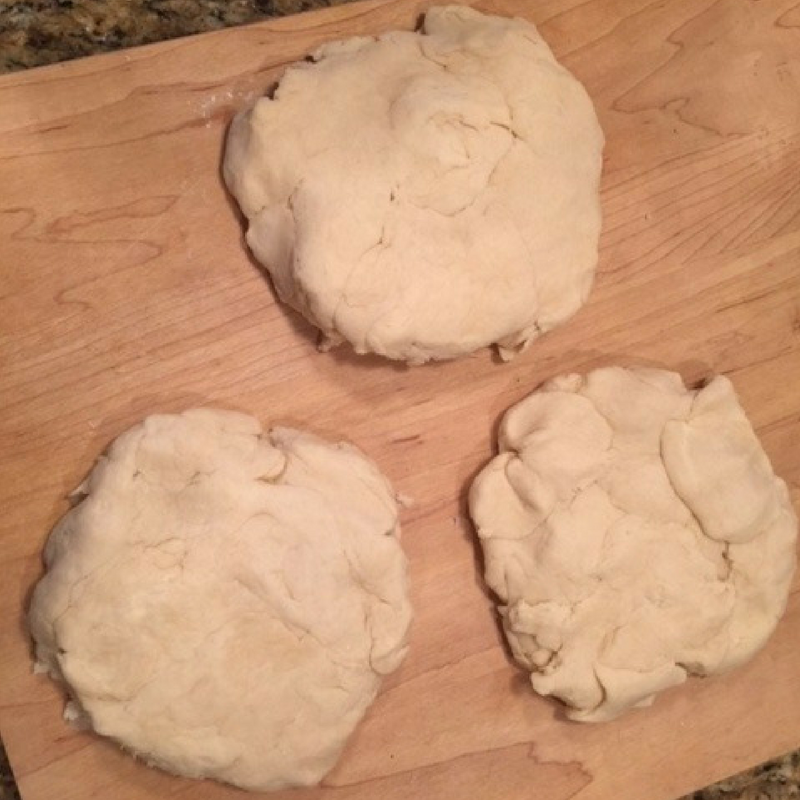 Roll out one portion of dough on a clean, floured work surface, making a circle approximately 14 inches in diameter. Transfer to a buttered 9-inch deep-dish pie plate, making sure not to stretch. Fold under any extra pastry. 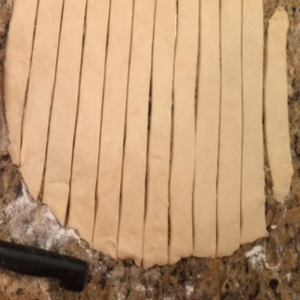 Crimp edges and poke bottom of pastry with a knife or fork. For the pie filling, melt butter in a sauce pan. 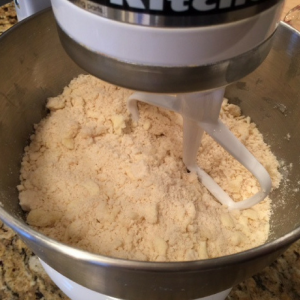 Stir in flour to form a paste. 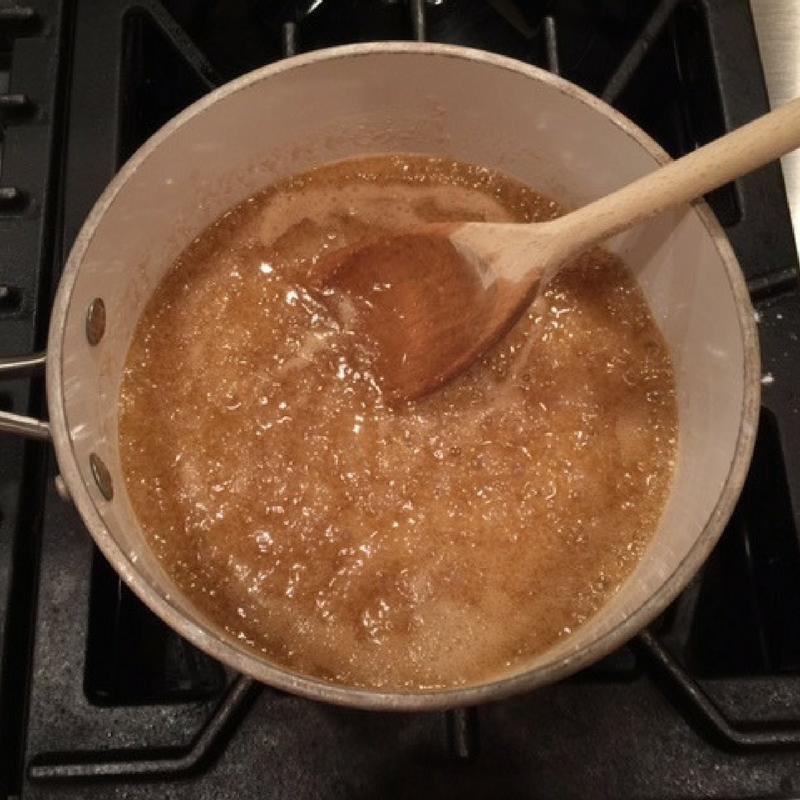 Add white sugar, brown sugar and water. Bring to a boil. Reduce heat and simmer 5 minutes. In the meantime, place the apples in a large bowl. 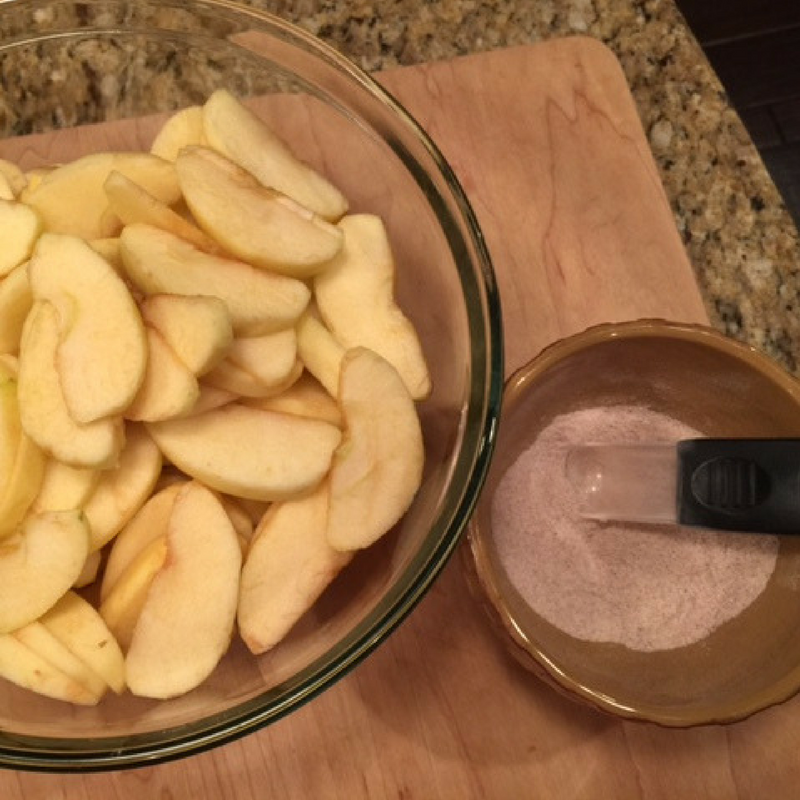 Mix the cinnamon, white sugar and flour, and sprinkle over apples. Toss to coat. Roll out the second portion of dough on a clean, floured work surface, making a rectangle approximately 8 x 11 inches. 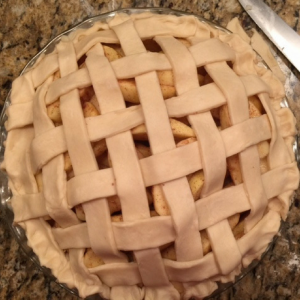 Cut into 1/2-inch strips to make the lattice top. Fill the crust with the apple mixture, mounded high. Cover with a latticework crust. 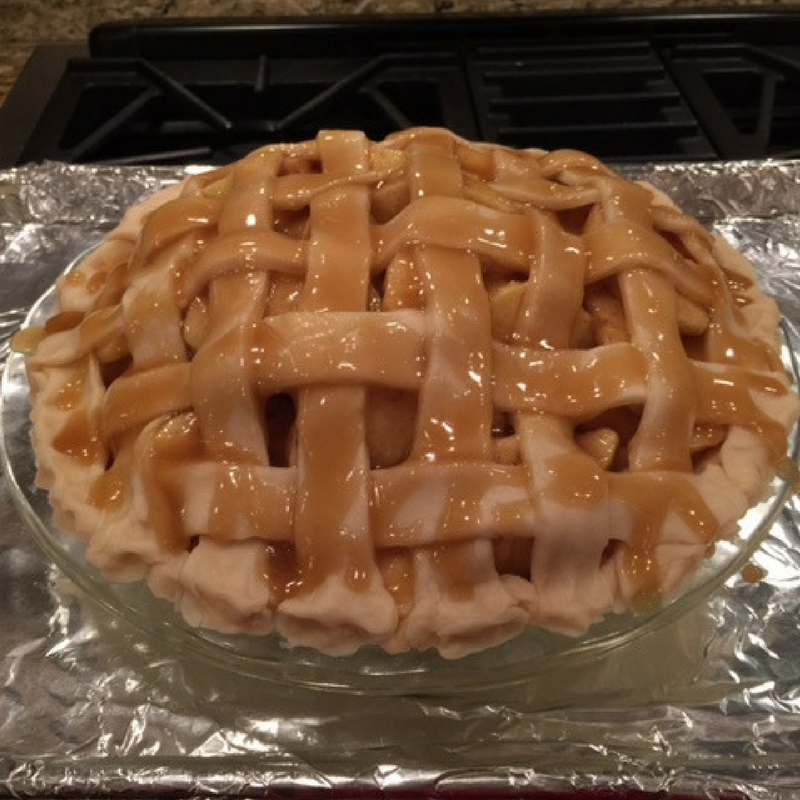 Gently pour the sugar syrup over the lattice crust, making sure the liquid seeps in between the lattice strips. Pour the syrup slowly to prevent it from running off the sides. Bake in a preheated oven at 425° F for 15 minutes. Reduce oven temperature to 350° F and continue baking for 40 minutes, or until crust is golden brown. Serve warm with a scoop of ice cream. 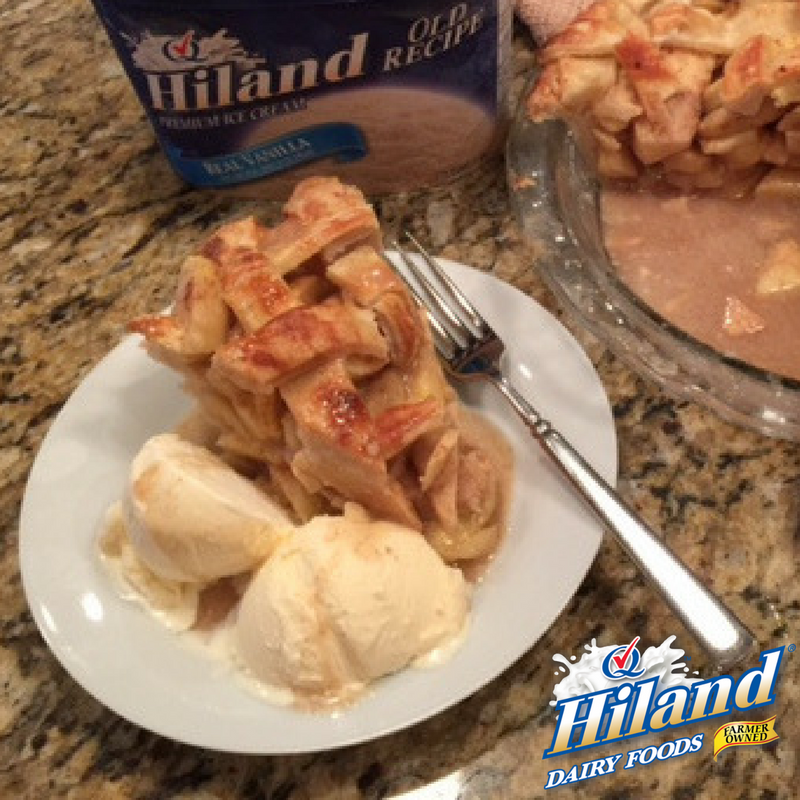 I always serve my homemade apple pie with a big scoop of Hiland Vanilla Ice Cream — my family wouldn’t have it any other way! To make cleanup easier, I put my unbaked pie on a foil-lined jelly roll pan before pouring the sugar syrup and baking. 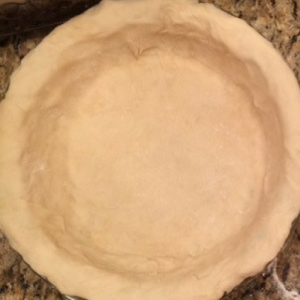 You can use the extra portion of pie crust as a pastry crust for a small chicken pot pie. It’s crunchy and flaky, even on the bottom.